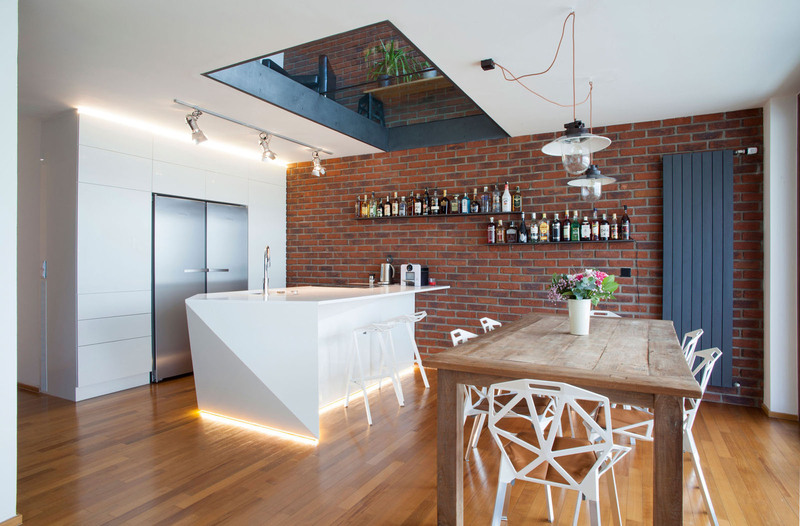 Loft Hrebenky is a small apartment in Prague, Czech Republic designed by Formafatal. 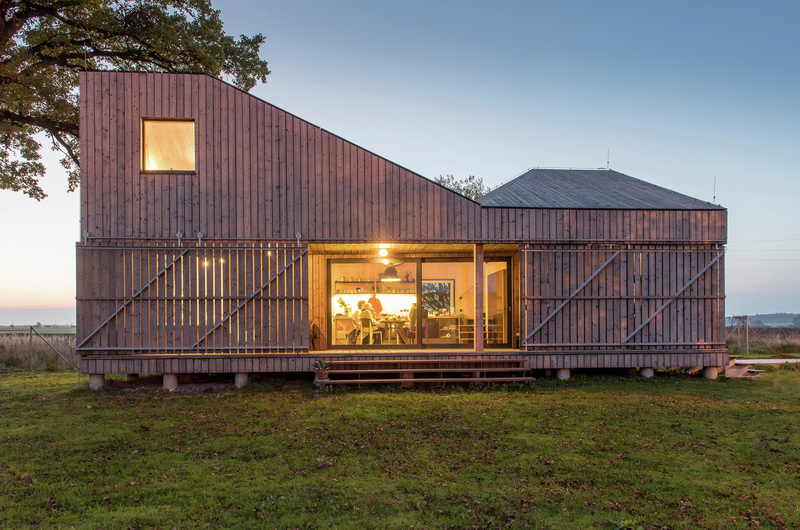 Zilvar House is an energy efficient open-plan home on the outskirts of a small village in Eastern Bohemia in Lodin, Czech Republic designed by ASGK Design. 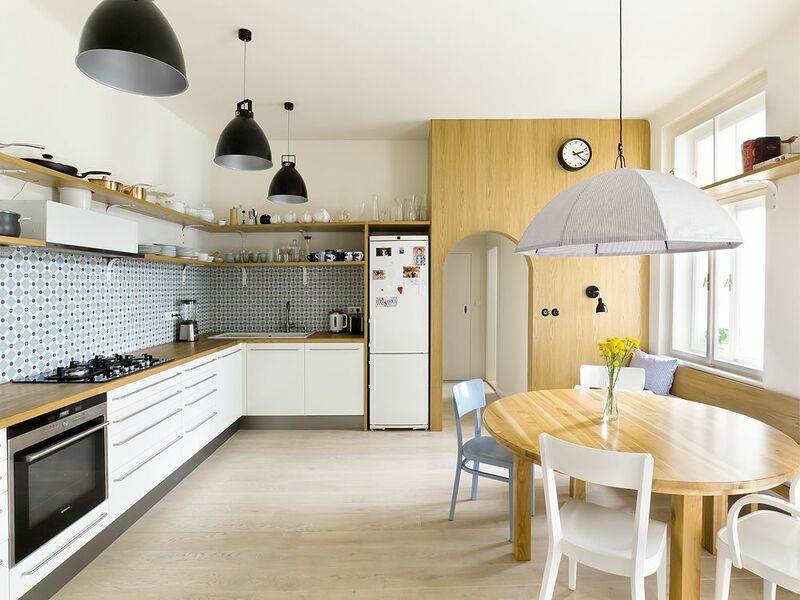 Designer Denis Krasikov created a beautiful modern loft apartment in Prague, Czech Republic with only 45 square meter (484 sq. ft.) of space to work with. 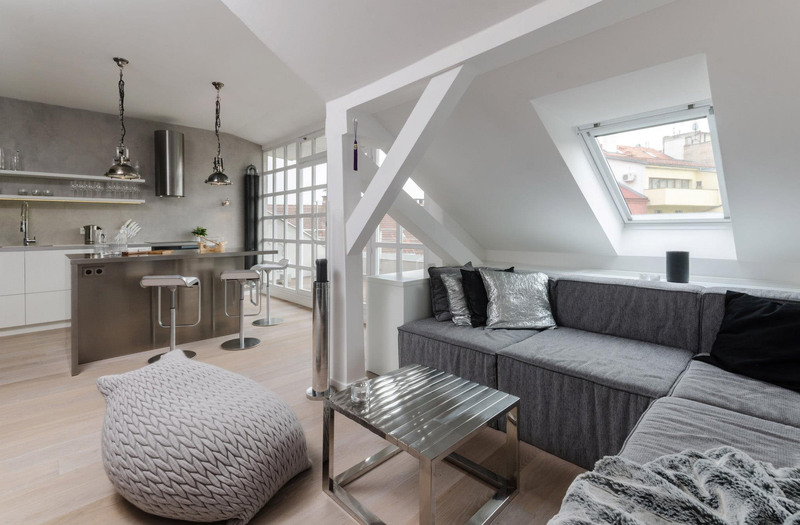 Project Mostecka by design firm OOOOX is a stylish 59 square meters (635 square foot) ultra modern attic loft apartment at the centre of the historic district in Prague, Czech Republic. 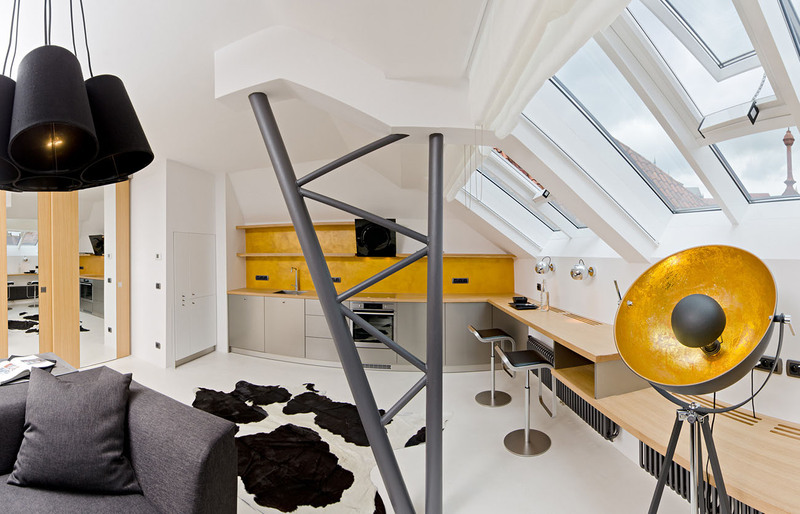 A1 Architects redesigned this apartment in Prague, Czech Republic and added an extra sleeping loft to the home. 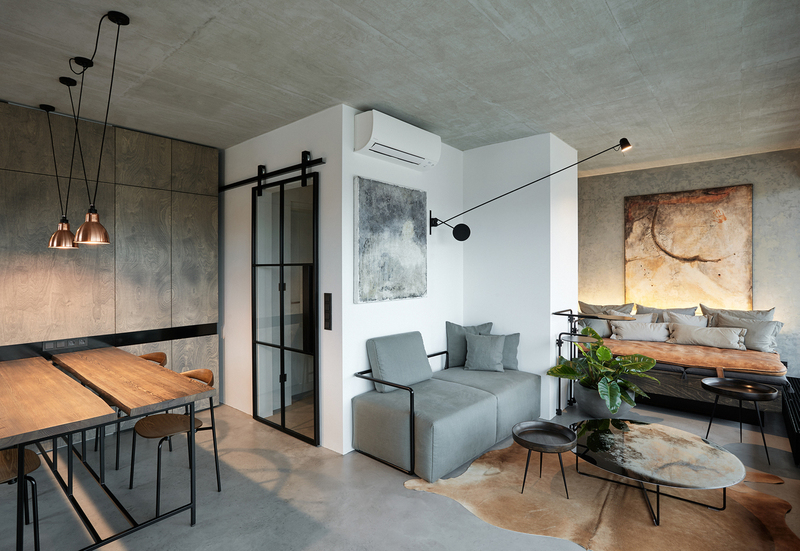 This chic loft apartment in Ostrovského, Prague, Czech Republic has a masculine interior decor that reflects is modern sophistication. Designed by OOOOX, the grey palette is balanced out by light hardwood floors and white walls. 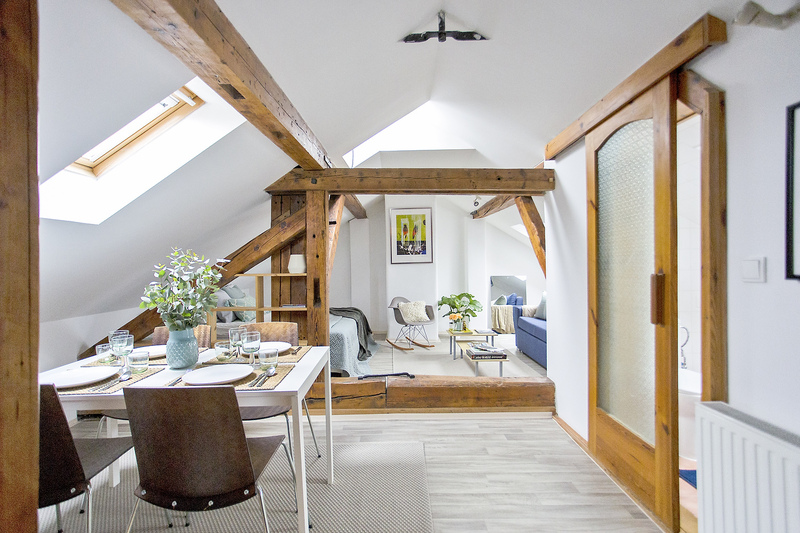 The design for this triplex loft apartment located in the Cornlofts, a former industrial building, in Karlin, Czech Republic, has an unconventional layout that maximizes square footage and natural light. Design by b2architecture, the goal was to preserve the original industrial look and balance it with modern design and materials.